Sea Shepherd Conservation Society, who is well known for their attempts to stop whaling ships in the southern ocean whale sanctuary, now wants to stop Oregon’s killing of sea lions that eat endangered salmon in the Columbia River. 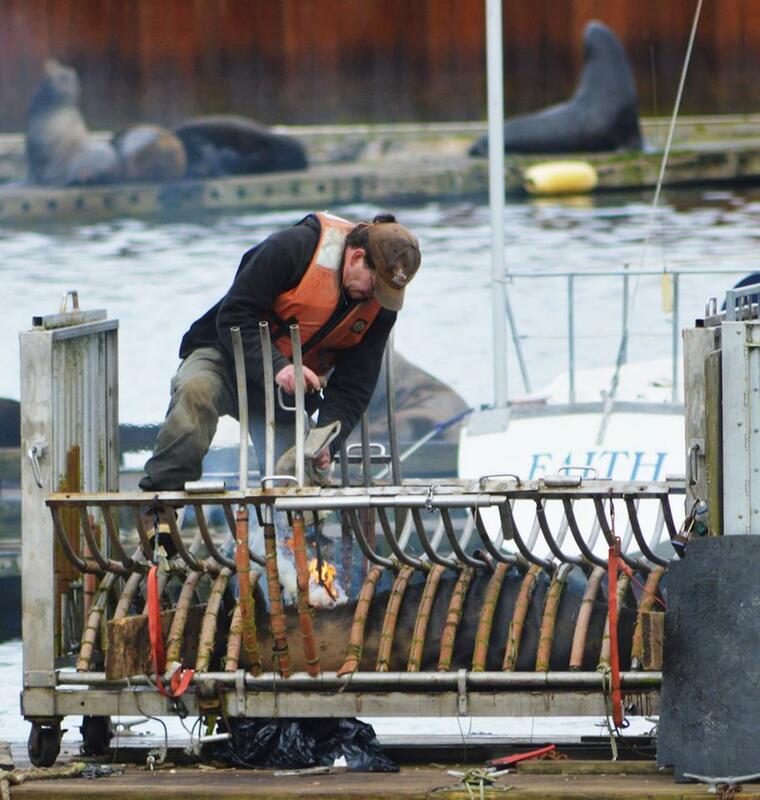 The Dam Guardians of Sea Shepherd, in Astoria on Sunday, photographed and video-taped Oregon Department of Fish and Wildlife technicians as they captured and branded 38 sea lions at the East Mooring Basin. 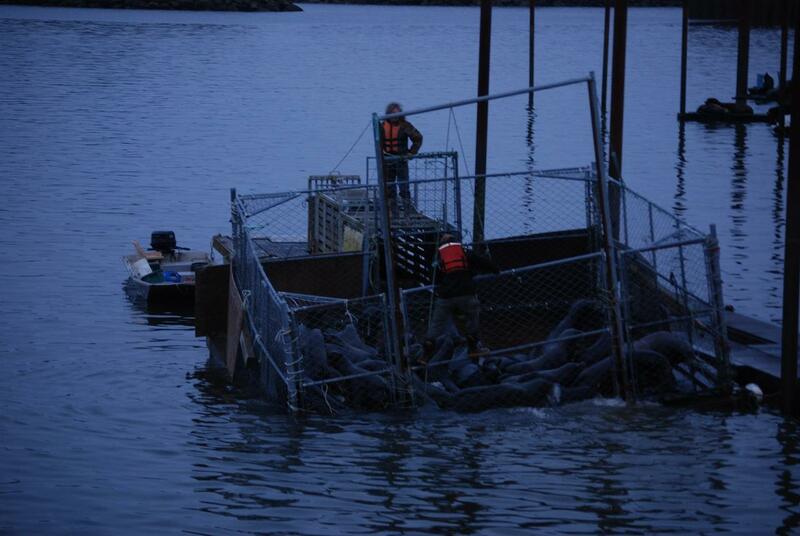 The fact is the sea lions take less than 4% of the salmon runs. Whereas, habitat loss, hydroelectric dams, hatchery fish and harvest are responsible for the bulk of wild salmon declines. 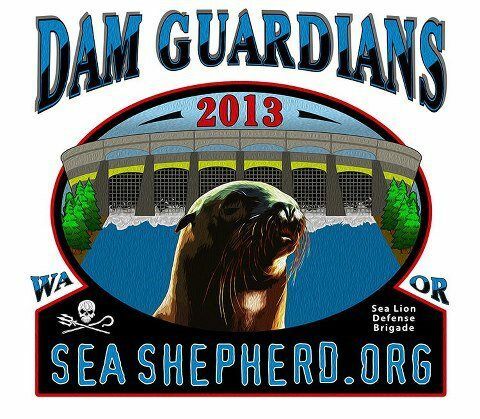 The sea lions will be branded with hot irons, hazed with rubber bullets and explosives, and killed by lethal injection or shotgun for eating less than 4% of the salmon at the dam. All of this mayhem, conducted on the dime of taxpayers, takes place while commercial, sport, and tribal fisheries are allowed to take up to 17% of the same endangered salmon and the dam itself claims approximately 17% of adult salmon. 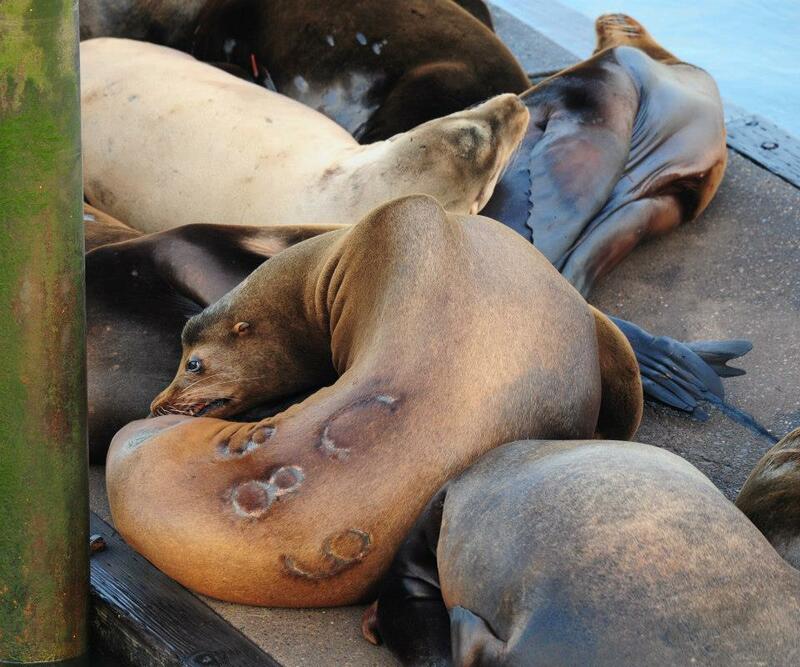 About 1,400 sea lions have been branded at Astoria since 1997 as part of a general population study. Numbers branded on the animals are used to identify sea lions that go upriver to feed on endangered salmon at Bonneville Dam, where the fish are vulnerable while waiting to go over the fish ladder.